Nickel copper Explorer, Mt Ridley Mines (ASX: MRD) announced on Thursday morning that it was immediately commencing a new diamond drill hole (MRDD017) to further investigate promising results from MRDD016 (October 12), which were instrumental in the company’s share price doubling on the day of the announcement. It was originally planned to conduct a downhole wedge to test a localised off-hole conductor detected in the initial drilling. 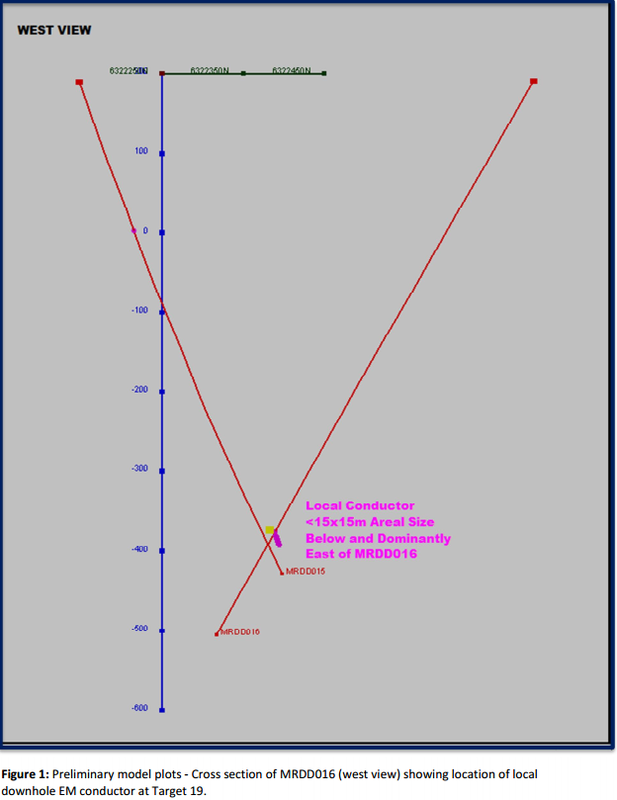 Modelling of the target defined a local conductor at approximately 650 metres downhole, immediately off-hole below and to the east of MRDD016 as highlighted on the following model. To gain a broader understanding of MRD, this particular exploration initiative and its overall portfolio click on this link. While the upcoming drilling program will take approximately three weeks, the revised strategy is expected to prove more cost-effective. Consequently, some potentially market moving news could come to fruition in early to mid-November. MRD is certainly operating in a good location with its exploration initiatives in the Fraser Range region targeting nickel and copper sulphide deposits similar to those being developed by Independence Group (ASX: IGO) at its Nova project. MRD has a tenement portfolio of approximately 1000 km2 in what is now recognised as one of the world’s most prolific emerging nickel and copper provinces. 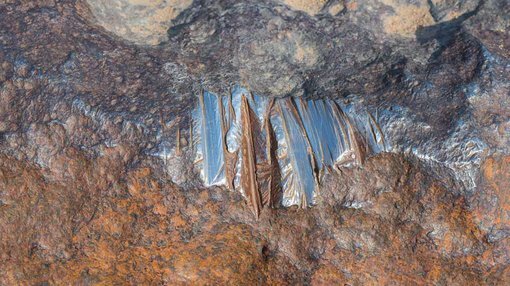 The company is also seeking to identify potential cobalt, gold and silver deposits through its exploration activities. It should be noted that the outstanding share price rerating that occurred earlier in the month may not be replicated and investors shouldn’t use past trading patterns as an indication of future performance.